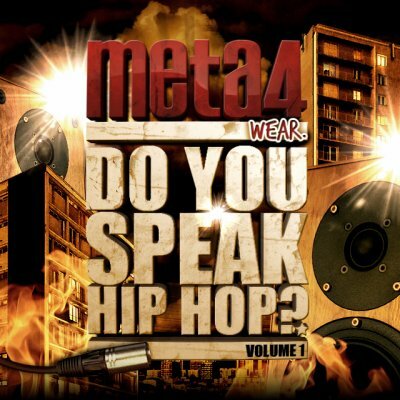 META4 WEAR ® Do You Speak HipHop ? Coup d'Eclat & Joe Natt - Tu peux pas ! MERCI AUX 51 FANS QUI ONT MIT LE BLOG EN FAVORIS !! MIXTAPE DO YOU SPEAK HIP HOP?